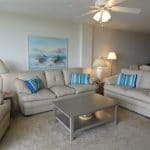 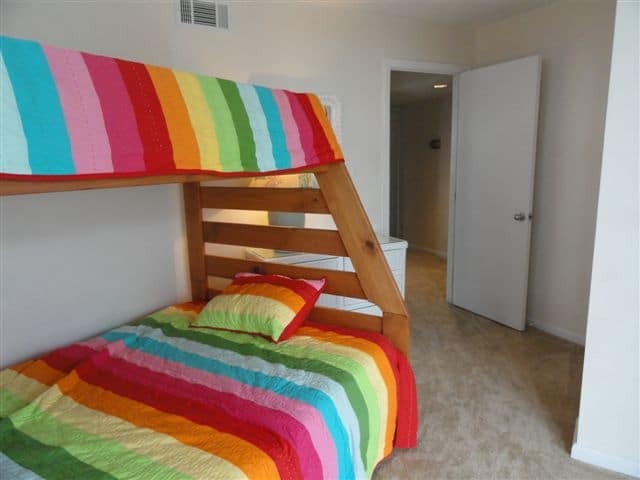 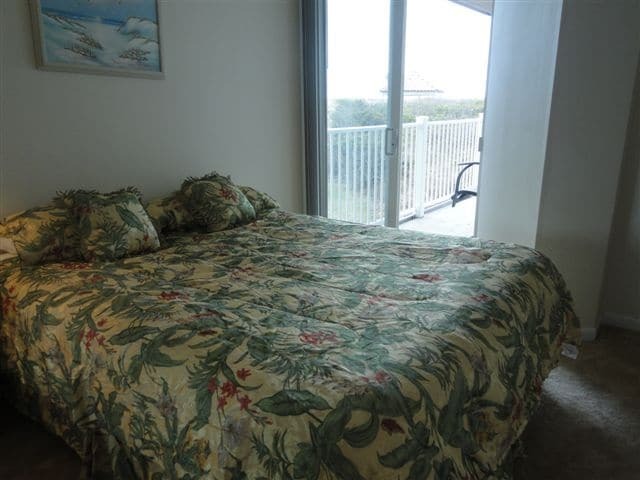 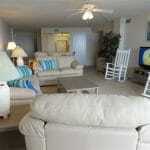 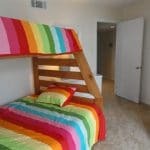 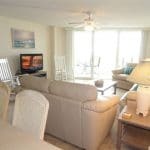 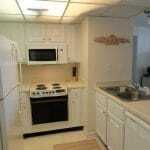 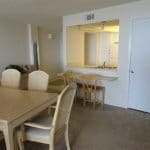 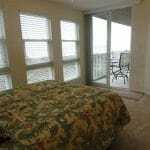 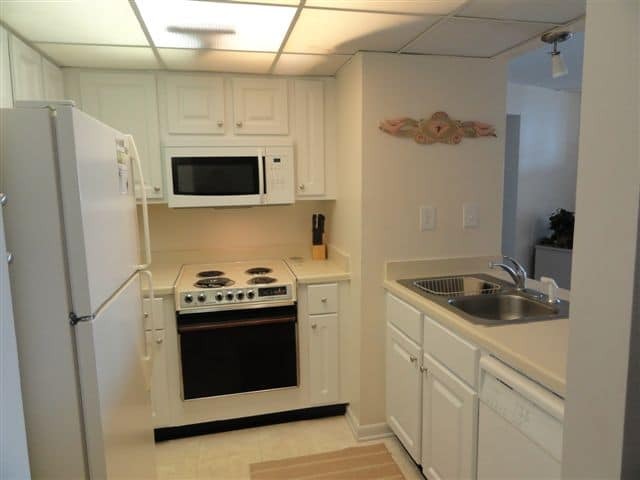 Beautiful Oceanfront, 1st floor, 3 bedroom Point condo, 2 bath, sleeps 8, 2 Queen size beds, pyramid bed, and a sleeper sofa. 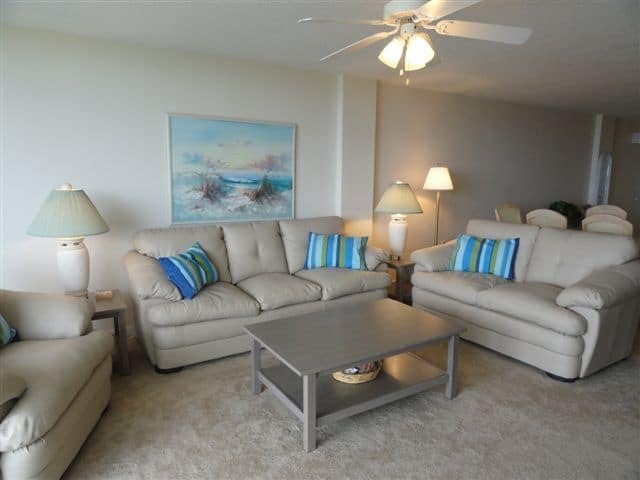 The St. Regis Resort combines luxury and elegance to produce a condominium community that will meet all your vacation expectations. 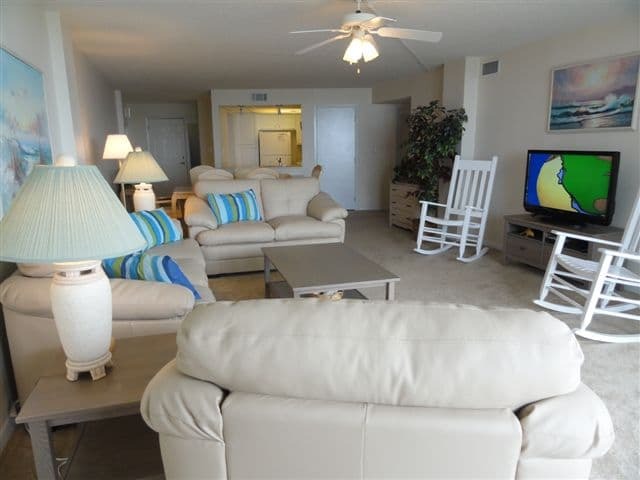 In a word, tranquility! 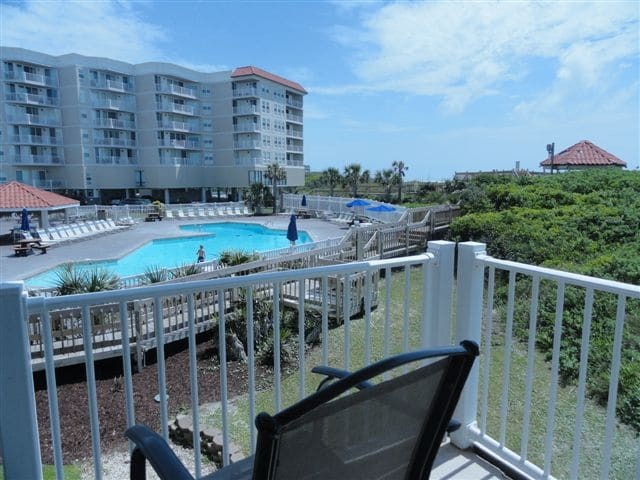 Nestled at the northern tip of Topsail Island, the Resort provides refuge from traffic snarls, red tape and the day to day frustrations you want to leave behind. 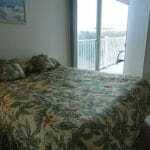 Imagine for one mystical moment, a vacation hideaway so untouched by bustling change that it does not appear on the map. 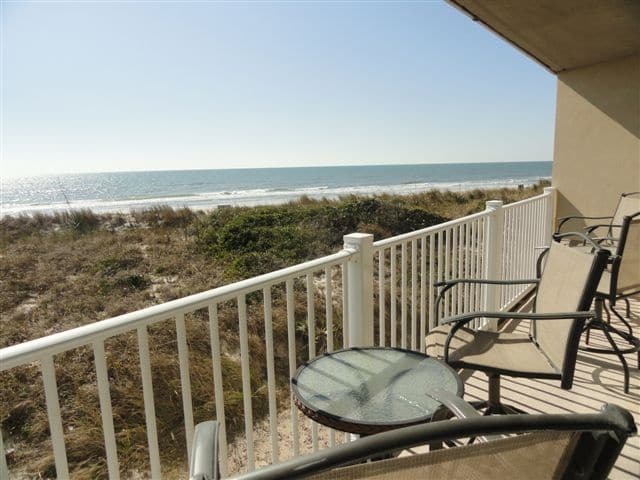 North Topsail Beach is where overcrowding is something only the birds understand along the 26 miles of crystal coated beaches. 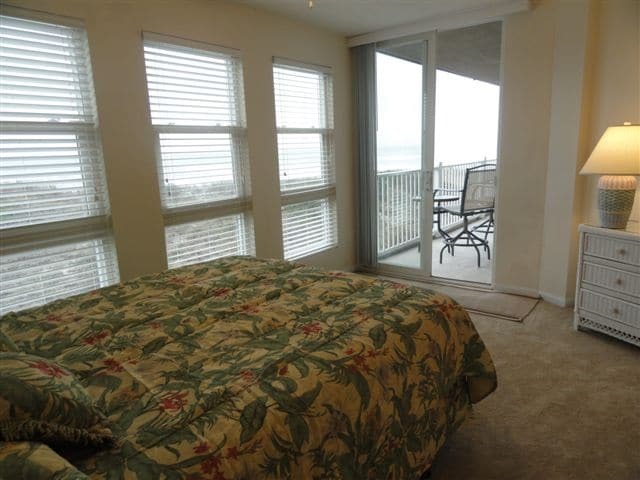 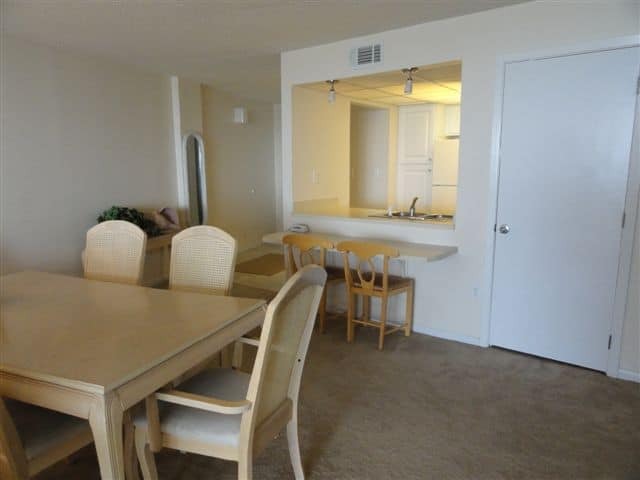 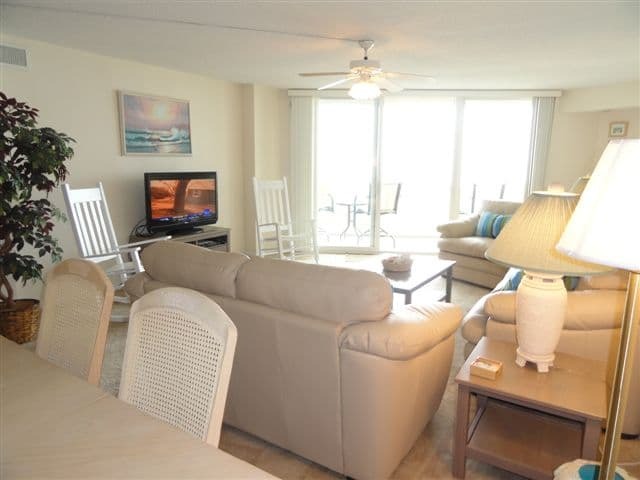 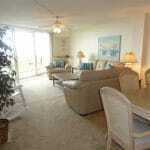 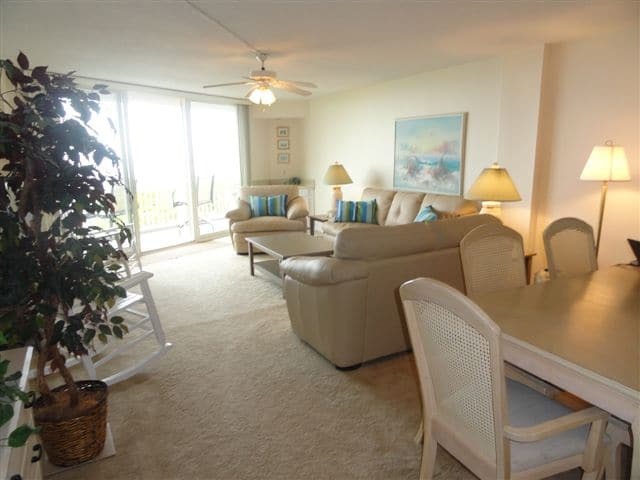 Three bedroom unit with a private oceanfront balcony from the living room and a second guest balcony.